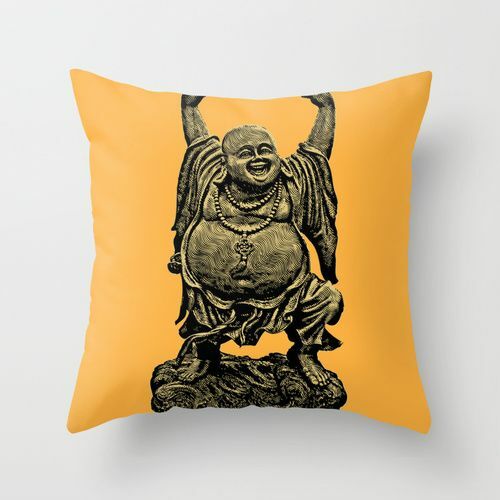 Nittywitty offers this a range of designed cushion covers with a blend of style and comfort. Each cushion cover has a different design feel to it and caters to all kinds of ages. The cushion material is made out of canvas, cotton leather & silk. Each cushion cover has a zip closure and proper lining to avoid any fraying.